Our team of experienced kitchen designers will do the hard work for you! We know IKEA kitchen cabinets inside and out. 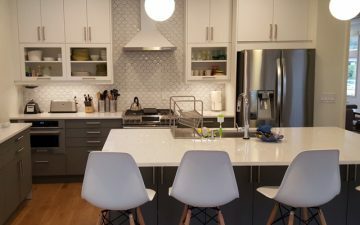 Tell us what you want from IKEA and your kitchen design. Upload photos or a video of your kitchen. Include basic measurements of the area. In four days you’ll get Concept Design. You’re able to modify your design twice. Then we’ll send your finalized design and IKEA Home Planner file so you can confidently purchase your kitchen, knowing everything will work. Personal design service, full color 3D images, floor plan, numbered floor plan, elevation views, extra items list, IKEA material & price list. 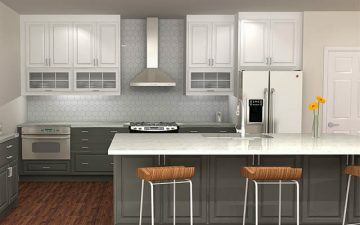 Color renderings using professional kitchen software. Includes floor plans, elevations and an IKEA material list with prices. Share and review your kitchen renderings with friends and family. Email your design package to installers for price estimates. 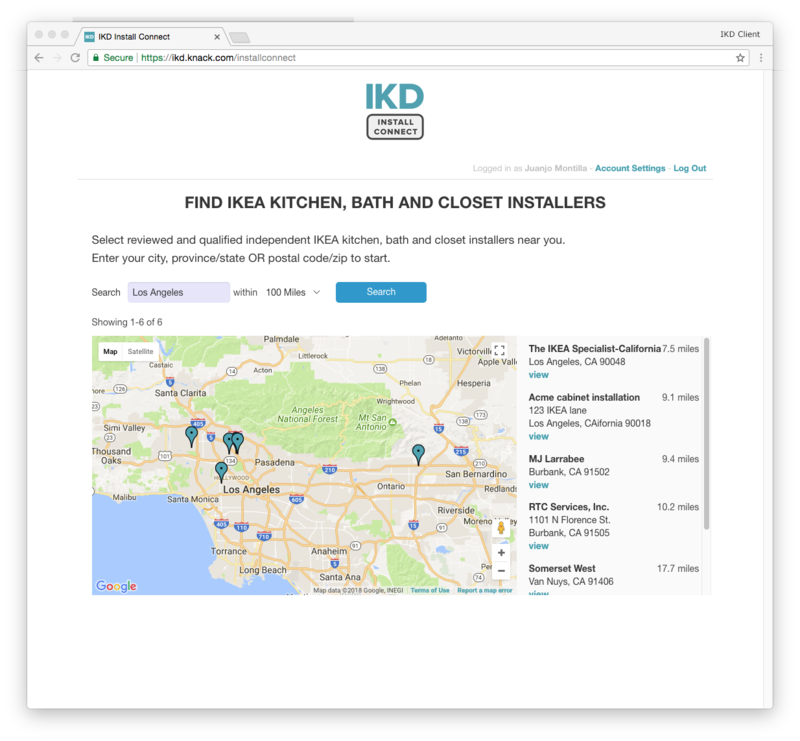 We’ll upload your design to your IKEA home planner account. You’re ready to purchase. Order your design now to beat the crowds!